Packaging: We accept full color printing, Laser engraving for 2-3, pre-production samples, silk screen imprint and vector art service. 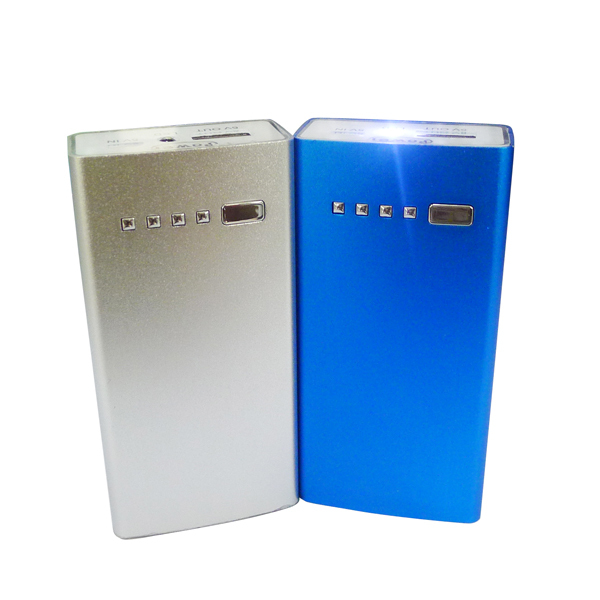 Metal Universal USB Fast Charging Power Bank make you recharge your mobile devices in a convenient way. 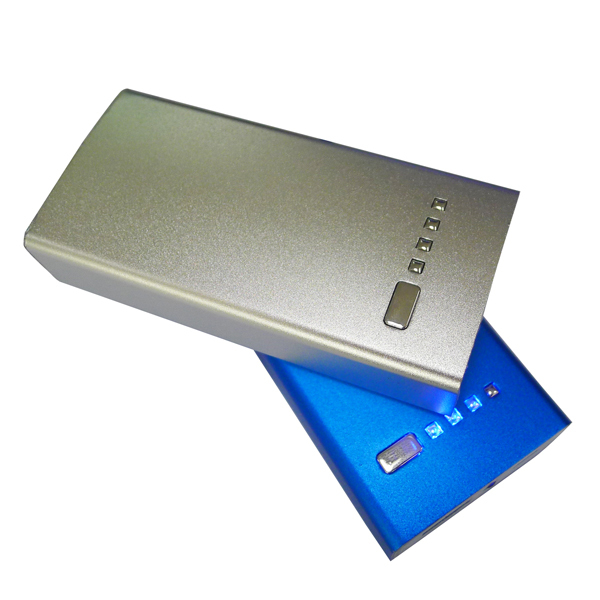 Metal Power Bank is great for traveling and long flight - for your mobile devices and others.Fast Charging Power Bank has compact size allow easily carry in bags, pants pocket or shirt pockets. 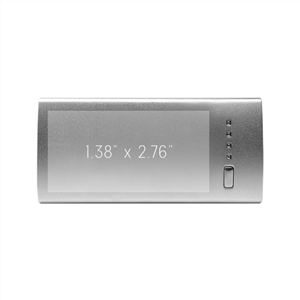 It has LED light function, which brings your digital life with much more energy and joy. 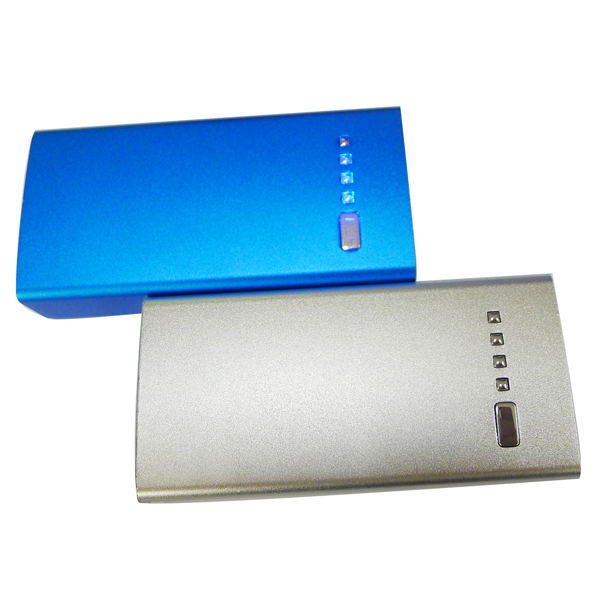 Universal USB Power Bank has high efficiency of power conversion. Electricity-saving function. • Easy to use, lightweight and pretty outlook. 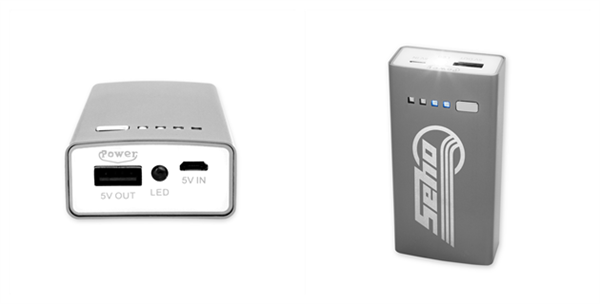 • It can be carried easily and charged conveniently by put into the original power socket of the mobile phone directly. 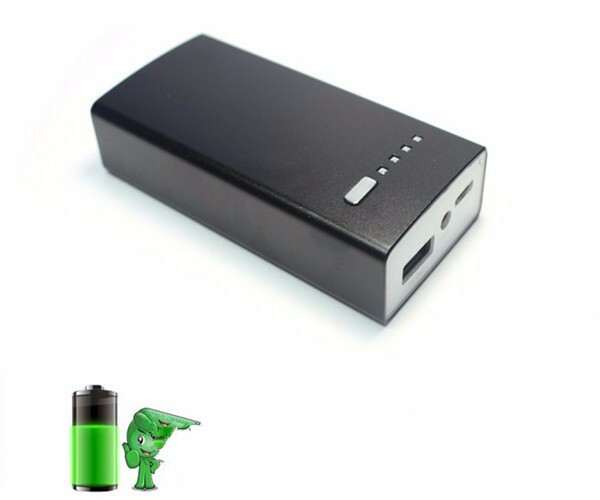 • Long wearing: If the battery is full-charged, it can provide the mobile phone at least one cycle power. We accept full color printing, Laser engraving for 2-3, pre-production samples, silk screen imprint and vector art service. We provide various exquisite packaging: 5.71''x4.01'' Pouch, Gift case, Silver Pouch, White Box, Window box. 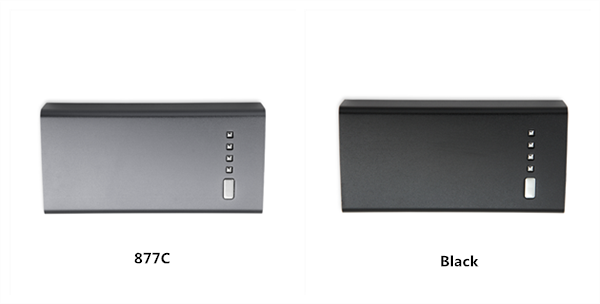 Looking for ideal Fast Charging Power Bank Manufacturer & supplier ? We have a wide selection at great prices to help you get creative. 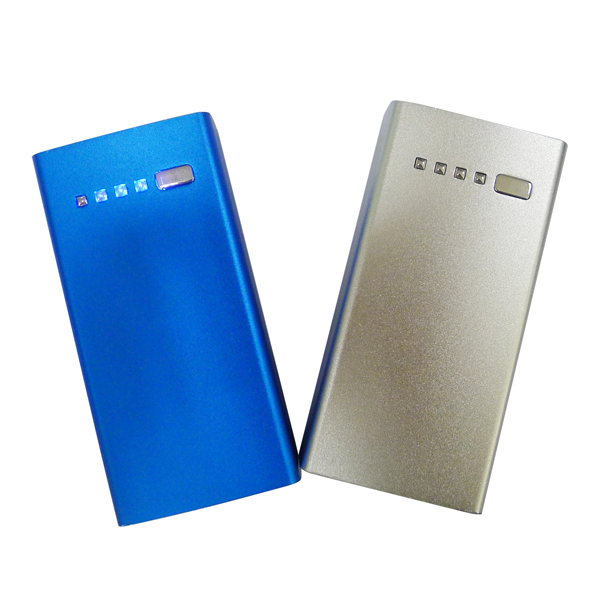 All the Metal Power Bank are quality guaranteed. 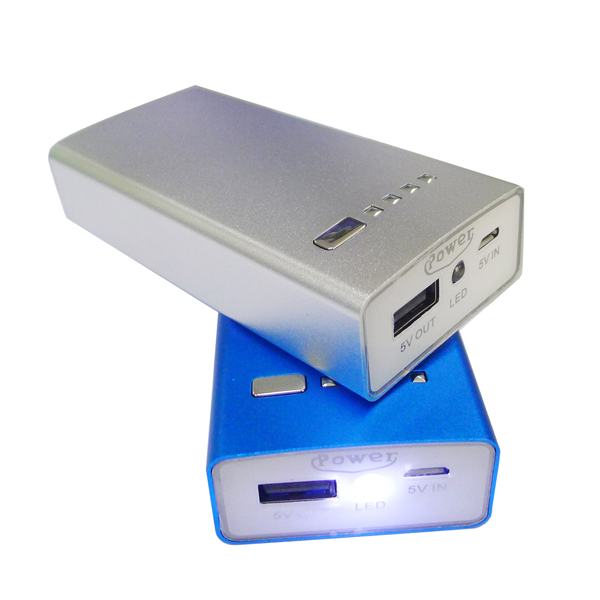 We are China Origin Factory of Universal USB Power Bank. If you have any question, please feel free to contact us.